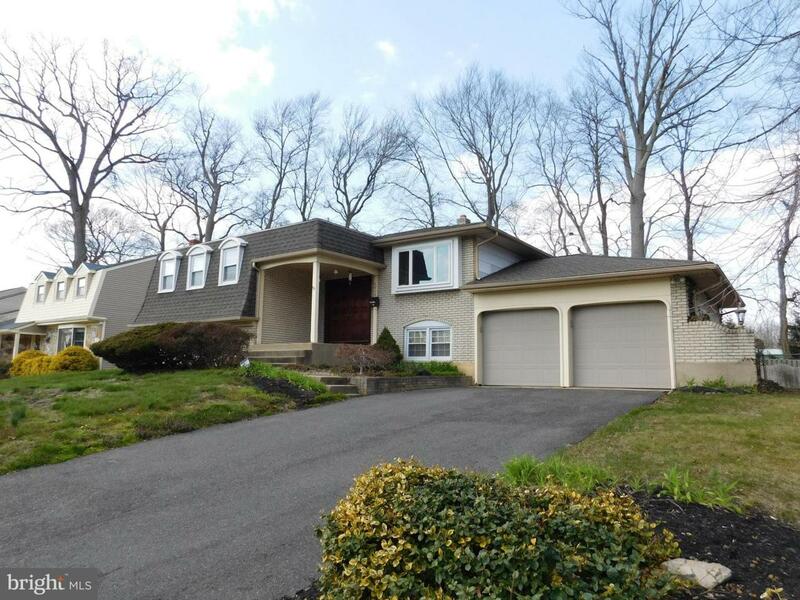 This 5 bedroom 3 bath home is located on East side of Cherry Hill. Home features hardwood floors on the main level with updated eat-in kitchen . It has granite counters, maple cabinets, and hardwood floors. Master bedroom has plenty of closet space. Lower level has enormous family room with stone wood burning fireplace and wet bar. there's an office and 2 other bedrooms with bathroom on that level.